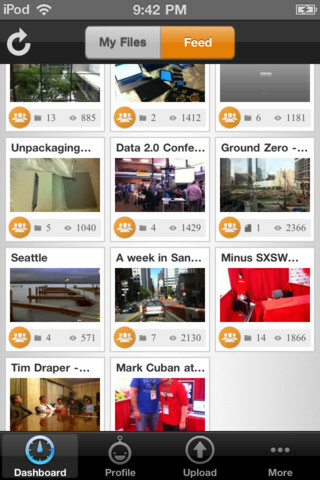 10/1/11 - 11/1/11 — Mobers.ORG — Your Daily Source For Mobile FUN! Hero's Lore 2 is a network-based mobile, role-playing game consisting of over 200 characters, 100 different map scenarios and over 1,000 community guilds. 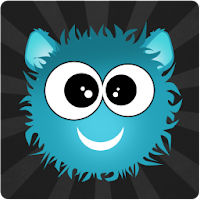 Due to the viral interactivity and community nature of the game, once it launched it quickly spread among mobile subscribers. Since its launch in November 2006, over 1.5 million network battles have taken place every week and an average of more than 25,000 passionate gamers play every day. the game is released long time ago but unfortunately in Korea only! The gunplay in Modern Combat 3 feels fast and fluid. Gamers move their character via a left virtual thumbstick, and aim with a right virtual thumbstick. Firing, lobbing grenades, sprinting, crouching, and aiming down your weapon's sights each have their own virtual buttons. At first this control setup felt awkward. Transitioning from sprinting to aiming or going from firing our weapon to throwing a grenade wasn't easy. 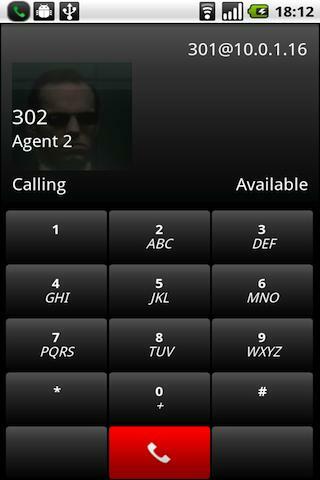 But like Modern Combat 2, Gameloft has implemented a very slick customization setup. Virtually every single touchpad button can be repositioned anywhere that the player wants. So after a little fiddling I moved my buttons into more comfortable positions, and felt much better prepared to shoot fools in the face. It's still not the same as having a controller in-hand, but a fully customizable interface does fix many of the problems inherent to virtual buttons. 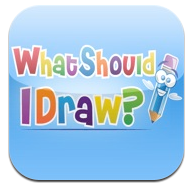 • Gaze-upon next-gen GFX that allow for an unprecedented rendering of environments. Use stealth to sneak your way past guards, engage in a swordfight, pilot a plane, solve puzzles, race a camel and discover many more exciting experiences.Tintin can’t do this alone! He’ll need the help of his friends throughout the story. You’ll take control of his dog Snowy, Captain Haddock and even the legendary Sir Francis Haddock during the great Age of Pirates.Casual players and pros of all ages will enjoy the game. Accessible controls allow you to easily interact with the environment. With just a swipe of your finger (or a tilt of your device), you can explore the world, collect clues and items, and battle villains. Explore the exciting and dangerous world of The Adventures of Tintin in the official game of the movie! Take on the role of Tintin, Snowy, Haddock and Sir Francis Haddock. Varied gameplay: Sneak past guards, engage in a swordfight, pilot a plane, solve puzzles and more. 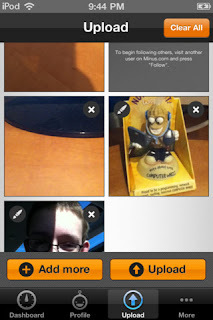 Accessible controls: Interact, explore & fight with a swipe of a finger or a tilt of your device. Traverse the globe, from Marlinspike Mansion to treacherous deserts and the Karaboudjan ship. 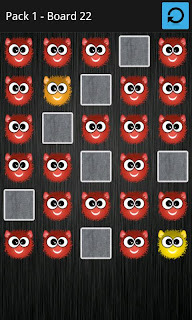 During the game, there are boxes with animal faces on them ,and they are sliding from top to down.The aim is putting the same boxes(animals) in a proper sequence.If you put at least 3 characters on the board to the same line-column or cross sequence,it will boom.There are 9 types of animals and each animal has its own animation which are really funny but sometimes it makes the game harder depends its position and animation. 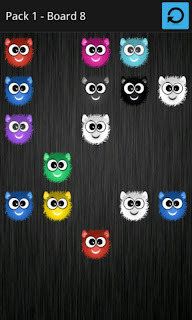 These animations are really funny,lion is such a good example. When you put the lion on the board,you can choose other animal from your target area, and just watch the show,the rest of the job belongs to him. The game looks like easy for playing but to be a totem master is not easy as much as you think. Yaniv is popular backpackers card game. 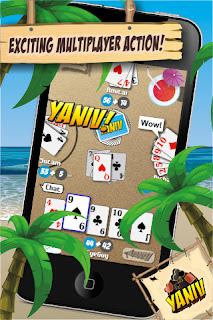 Yaniv for iPhone is easy one of the best card games in the AppStore. 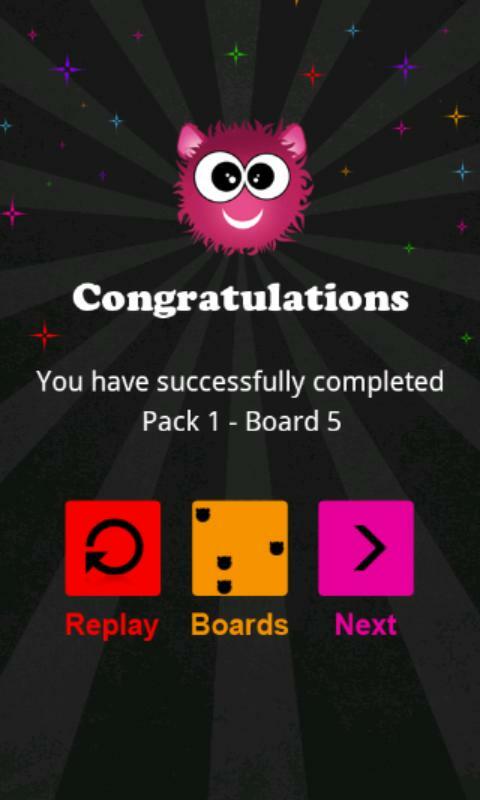 Yaniv is great because its so easy to learn, it's incredibly addictive and just never gets old. Your goal is to reduce your hand value by discarding single cards, sets, and series. When you think you have the lowest hand, call “YANIV!”. If you have the lowest hand, you win the round. 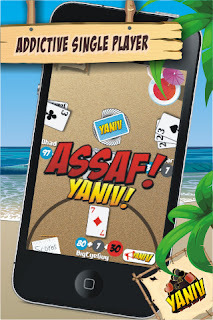 But if your opponent has a lower hand than you, you get “ASSAF!”, lose the round and gain extra points (points are bad!). 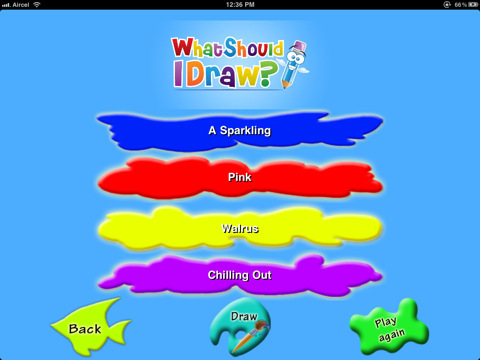 Each player must use strategy, wits, and intuition, in order to win a match. Last player standing is the winner! Join the online action and play against players from all over the world with in game chat and Leaderboards! 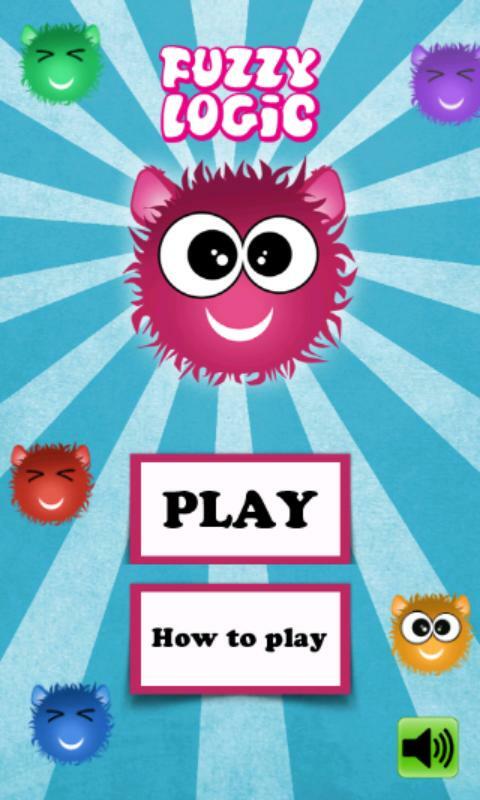 - Play offline against smart and challenging computer opponents. 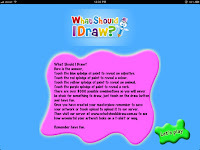 - Use Quick Match to go straight to the action! - 39 Fun and exciting achievements! 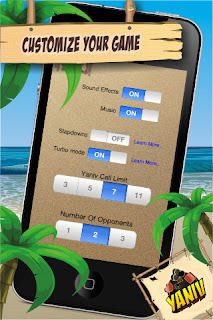 - (Pro only) Turbo mode - faster animations for even quicker gameplay. 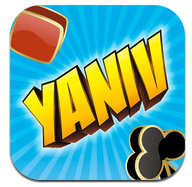 Yaniv for the iPhone boasts hours of captivating game-play, and is easily one of the best card games on the App Store. Try and see for yourself, it’s free! 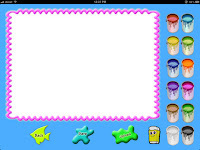 Free mobile music player with many features such as skin support, lyrics download, equalizer, etc. 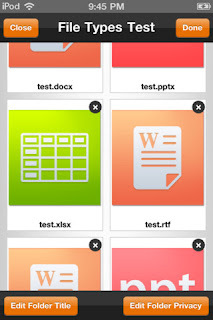 Supports many phone models and audio formats. 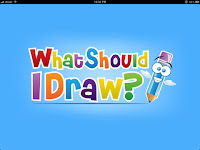 Unlike other painting or drawing apps, What Should I Draw HD not only provides drawing media but also gives children suggestions of what to draw. 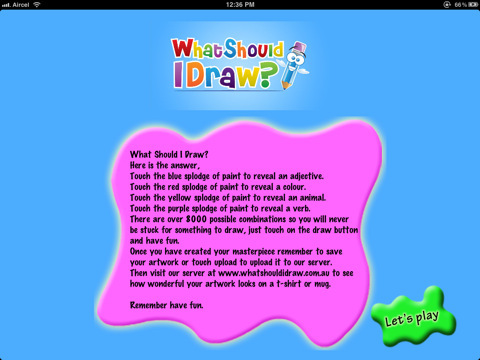 The app consists of four splodges of paint when touched that reveal a different part of the drawing suggestion. 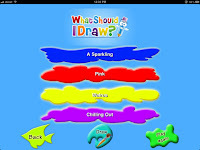 The blue reveals an adjective, red reveals a colour, yellow reveals an animal and purple reveals a verb. 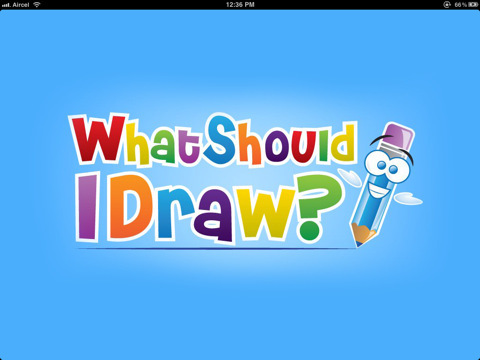 So the end result could be "A bouncy, Peach, Lemur, Tap Dancing".There are over 8000 possible combination so you will never be stuck for something to draw, just touch on the draw button and have fun. 3CXPhone is a free VoIP phone available for Windows, iPhone or any Android based smart phone such as Google Nexus, Sony Xperia, Motorola Droid or Samsung Galaxy. 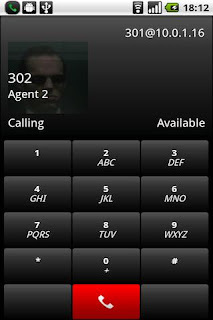 Connect 3CXPhone to a VoIP provider or to a VoIP PBX (for example 3CX Phone System) to make calls to any VoIP, mobile or landline number. For more information click here. click here to get this app now !! 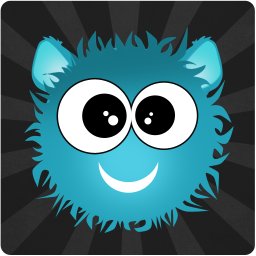 Fuzzy Logic is an addictive puzzle game for adults & kids, offering 48 free boards that need to be cleared of all the colorful Fuzzies. 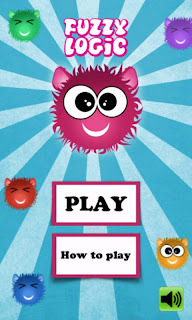 The rules are very simple but boards vary in degree of difficulty and gradually become surprisingly tricky.Find the way to move, mix and match the colorful Fuzzies. 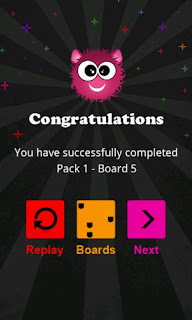 Each board presents a unique and challenging puzzle. 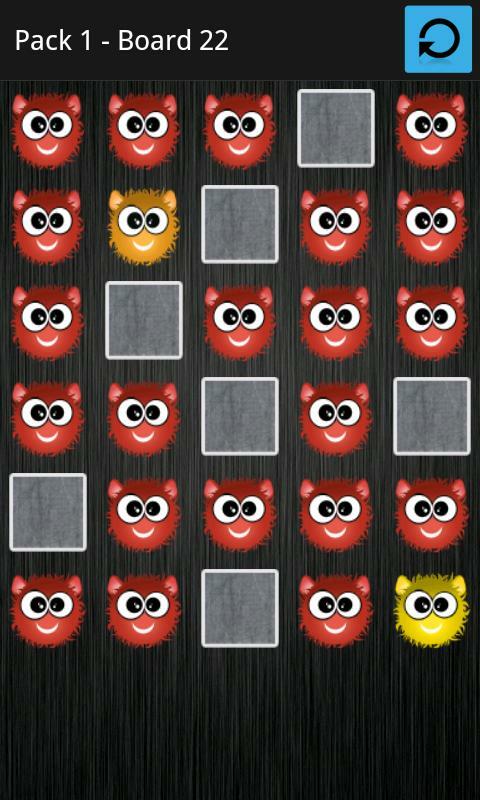 There are 48 free puzzles to play with so go ahead and give it a try. 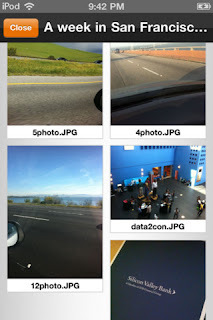 Minus let's you upload and share photos and videos easily. 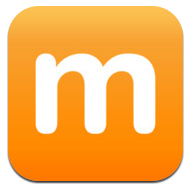 You can access and download your existing files from your Minus account and publish to your Minus profile and more. Minus for iOS integrates your Minus.com account to keep track of your uploads, folders, and your digital life. CLICK HERE TO GET MINUS NOW !! IT'S FREE !! Embody Theseus in Immortals, the official movie game, as he leads the fight against the ruthless King Hyperion and his evil Heraklion army with the fate of mankind and the Gods at stake. Battle against the Titans, the Minotaur and other mythological creatures in 7 different level. The official game of highly anticipated action movie, Immortals. Deep combat for epic battles with a wide range of attacks, combos, allies, magic and tactics. An intense adventure following the movie. Overcome Titans, mythic beasts & King Hyperion himself! Journey across 8 levels, each with unique environments and challenges, all the way to Tartaros. Discover parchments containing actual Greek myths chronicling Theseus’s heroic story.